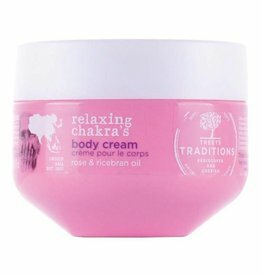 Rich, moisturizing body cream. A combination of traditional Asian rose, which counteracts aging and restores moisture balance, and rice bran oil, which protects the skin. Suitable for all skin types. Rich, moisturizing body cream. A combination of traditional, deliciously soothing, sacha inchi oil and buri oil from the Amazon region for youthful skin. Suitable for all skin types.